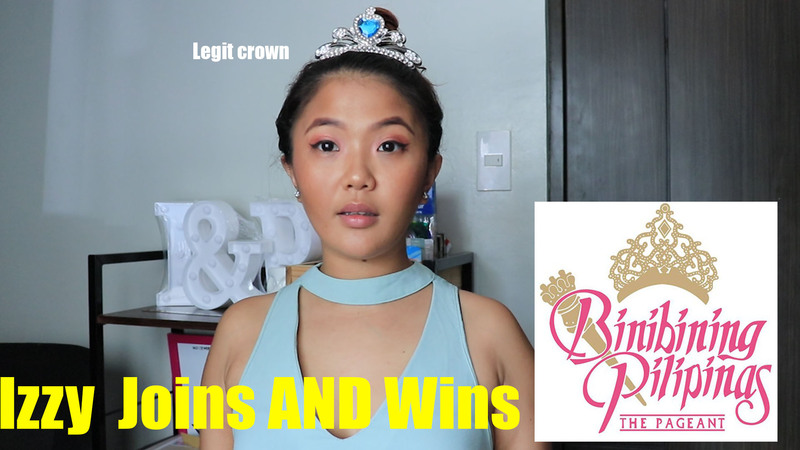 Your Resident Rich Girl snags ALL the crowns at the Bb. Pilipinas pageant with her stellar answers during the q&a portion. She also has an intense moment with her #loml, Gerald Anderson. Have better answers? Comment them below!! p.s. I would make a great beauty queen! It gets worse. lol. I’ll make videos again this week. Hopefully.